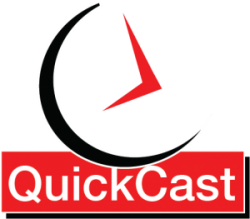 The drought is over and Coach Rob is back with a long overdue edition of The Feed on the Endurance QuickCast. Rob covers what he refers to as foundational information on sports nutrition for runners and cyclists. Coach cover’s pre-hydration fueling guidance as well as intra-training and race guidance and wraps it up talking about fueling for recovery. Doctors Giving Horrendous Nutrition Advice – How to counter it!